Feeling run down from stress and long work hours? The Favorites Box will kick your body into a higher gear and get you back to smiling. 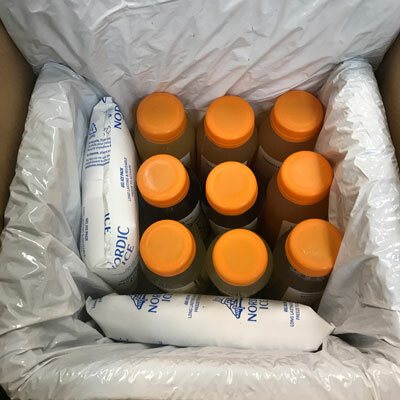 With this vitamin-rich box featuring Vitamin C superstars like grapefruit, orange, and pineapple, this Box is filled with our fan favorites on a mission to keep you going on life's adventures. The Immunity juice tops off your immune system, to fight the good fight. 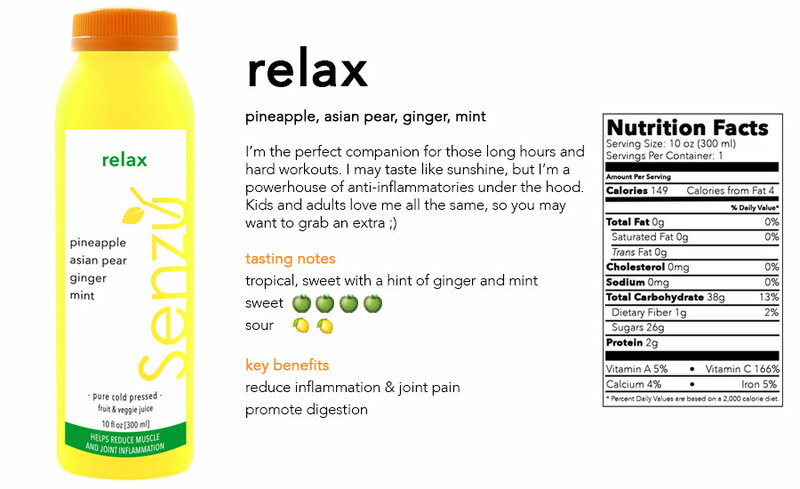 Relax goes down so smooth as it soothes those aching muscles and encourage your body to heal. When you're feeling tired, let Energy give you a quick pick-me-up. 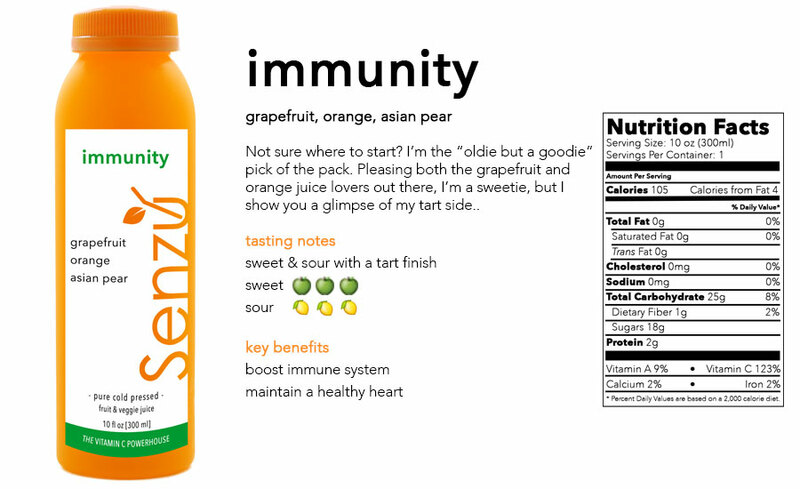 Start your day with an Immunity in the morning. When you need a pick me up, grab an Energy early afternoon. When you need a smile after a tough workout or rough day, throw back a Relax. This is a 1 week supply. 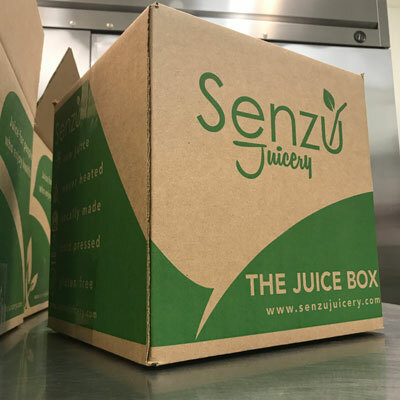 We send your Juice Box first-class, protected by eco-friendly insulation & reusable ice packs.